It's not hard to love This Is Us. Not only does the show have an insanely talented cast, but it also knows how to pull at our heartstrings week after week with its emotional scenes. 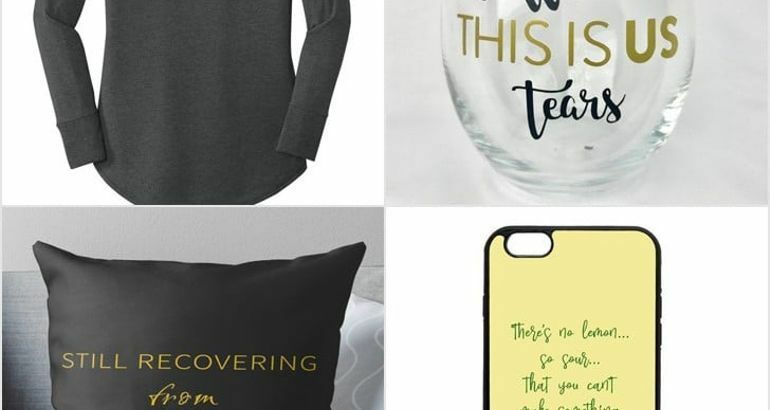 If your friends are equally obsessed with the series, why not give them something to smile about with a This Is Us gift? 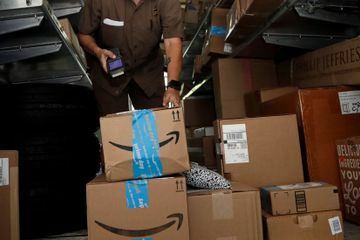 From funny wine glasses to cozy socks that are perfect for binge-watching, these gift ideas will certainly spread holiday cheer this season. 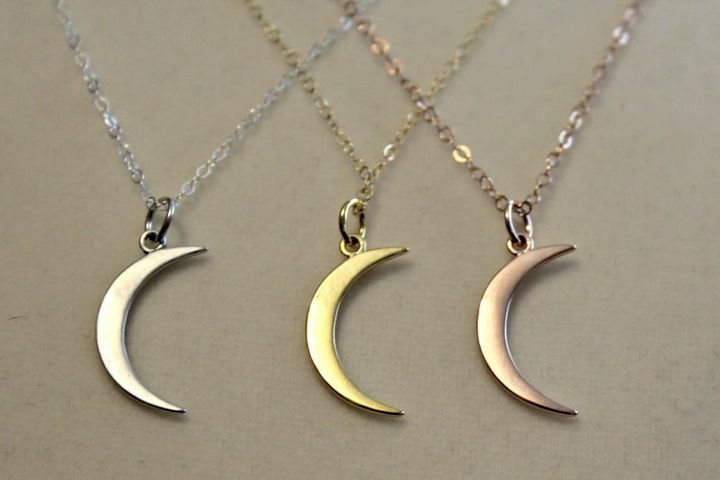 Channel your inner Rebecca with this Moon Necklace ($24). 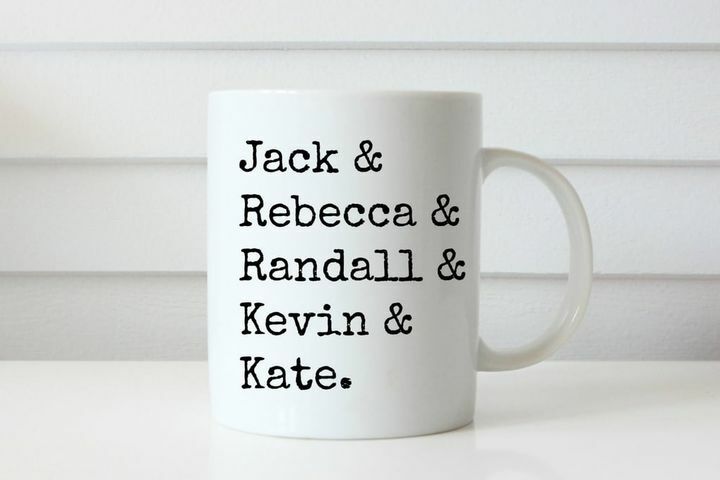 Have coffee or tea with a This Is Us Mug ($14). 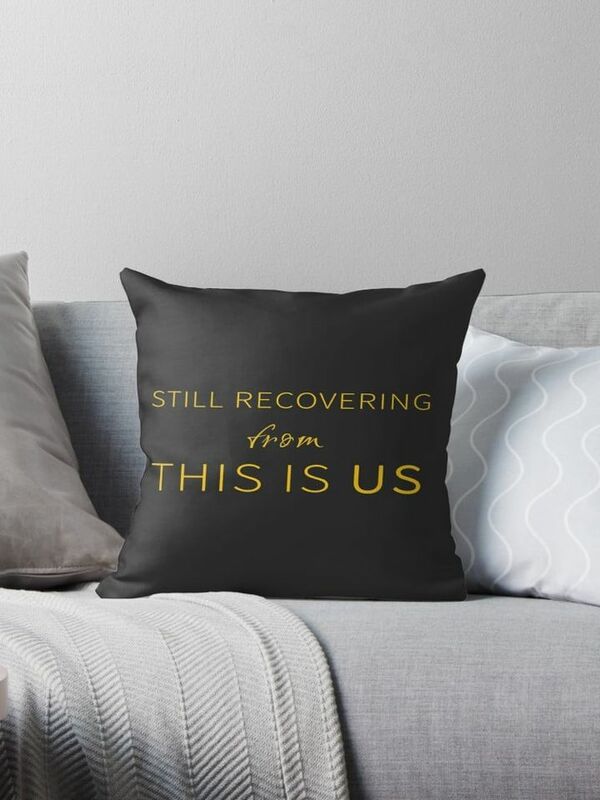 Cuddle up to a This Is Us Pillow ($21) as you binge-watch the show. 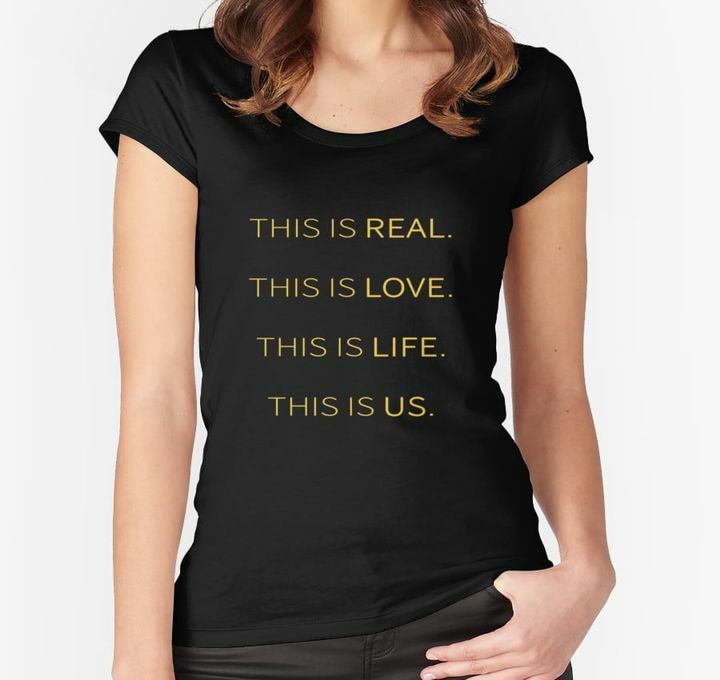 Showcase your love for the show with a This Is Us Shirt ($28). 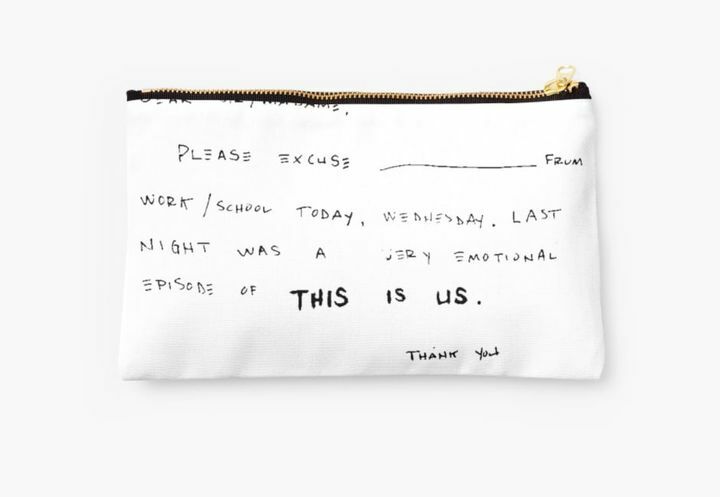 Now you'll always have an excuse note after sad episodes with a This Is Us Pouch ($12) from Papa Pearson. 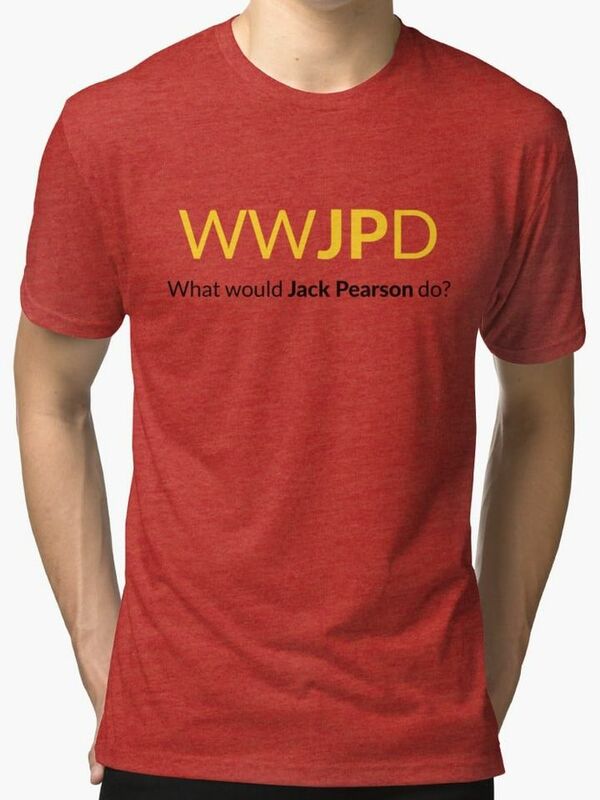 Let this Jack Pearson Shirt ($29) be your new life motto. 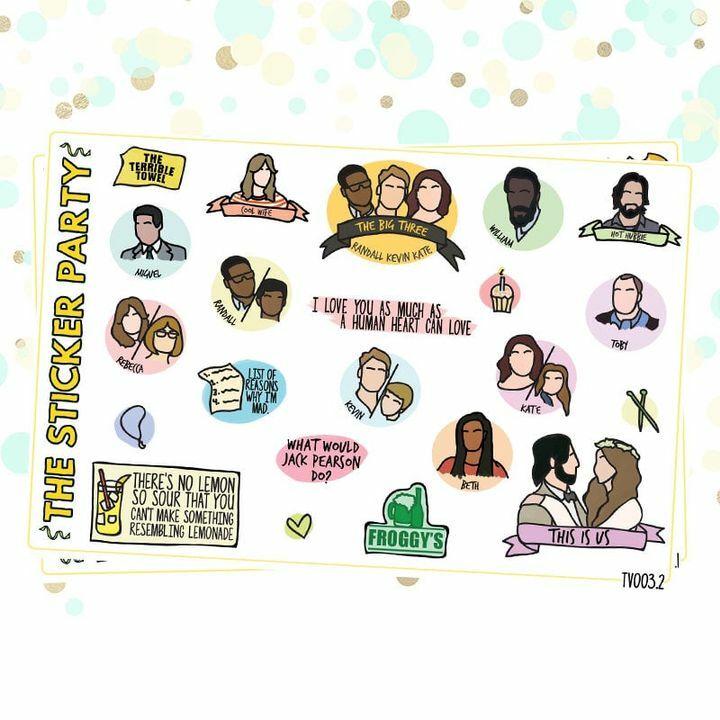 Decorate your planner with these This Is Us Stickers ($5). 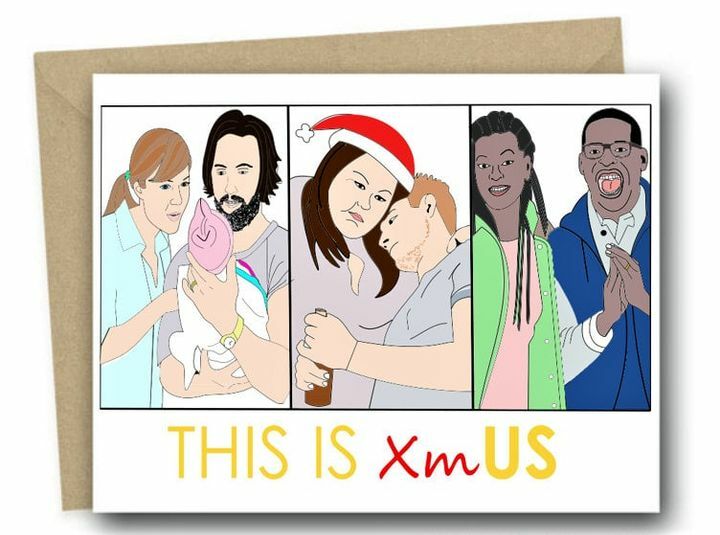 Who needs a family Christmas card when you have a This Is Us Christmas Card ($6)? 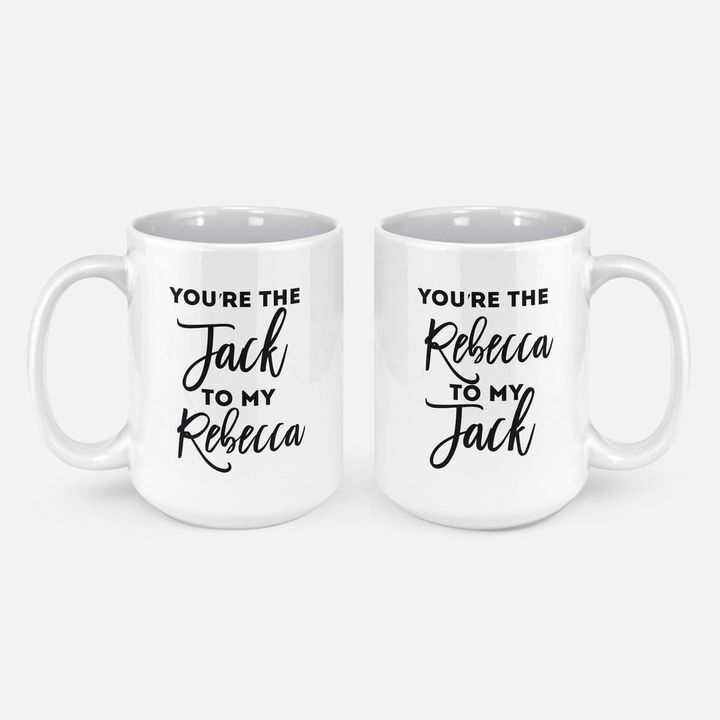 Get these Jack and Rebecca Pearson Mugs ($20) for your special person this year. 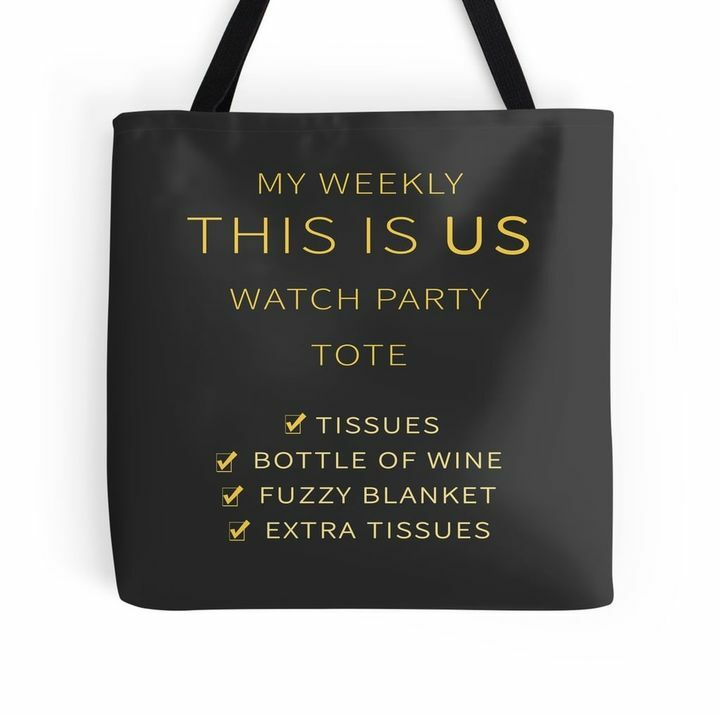 Carry the essentials for your weekly watching party in a This Is Us Tote ($20). 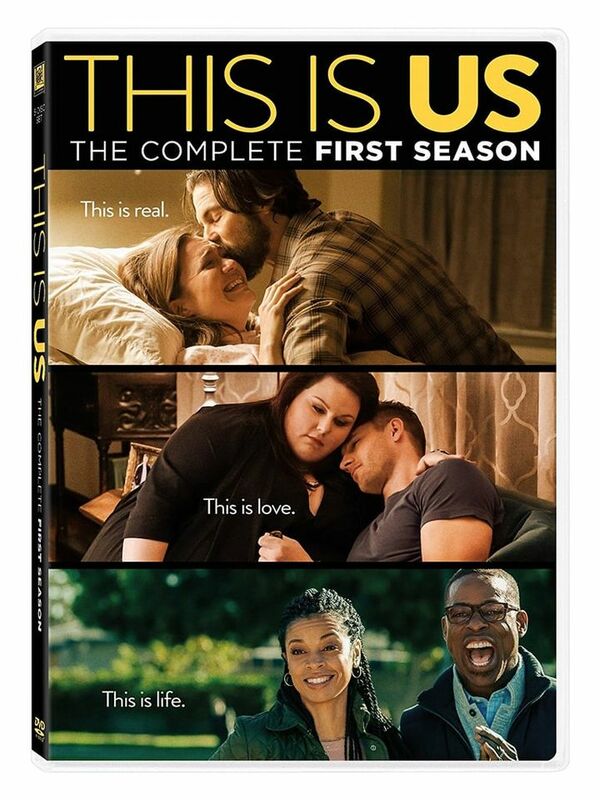 Rewatch your favorite scenes with the This Is Us Season 1 DVD ($15). 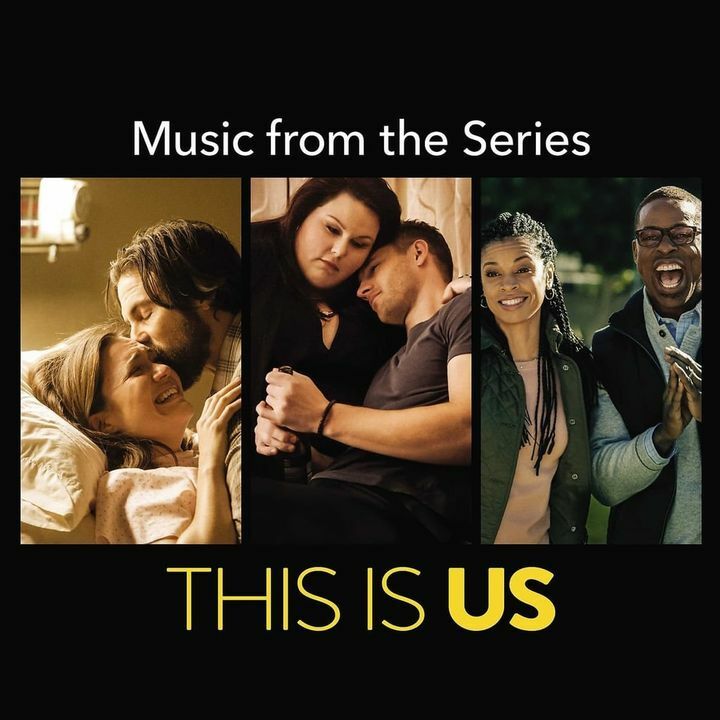 Listen to all the heartbreaking music from the show with the This Is Us Soundtrack ($12). 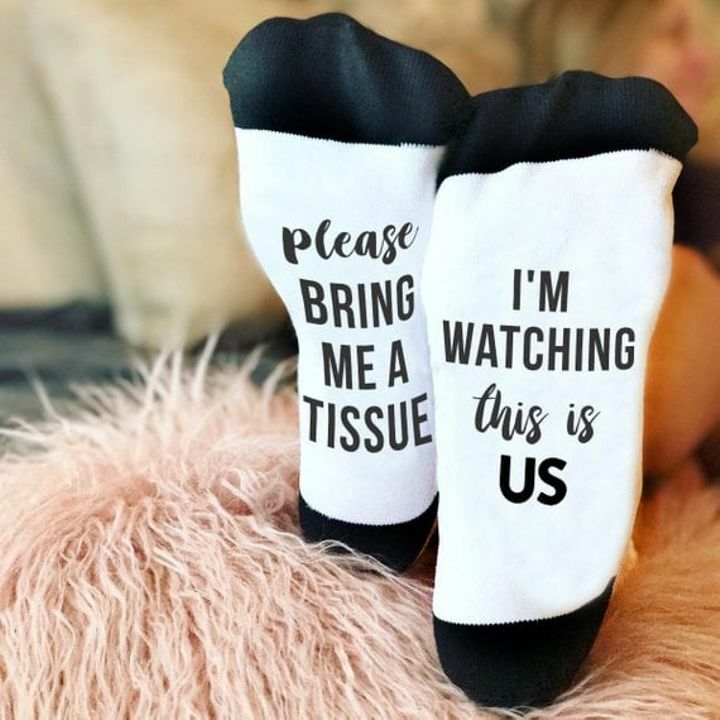 We definitely need these This Is Us Socks ($11) when we're watching the show. 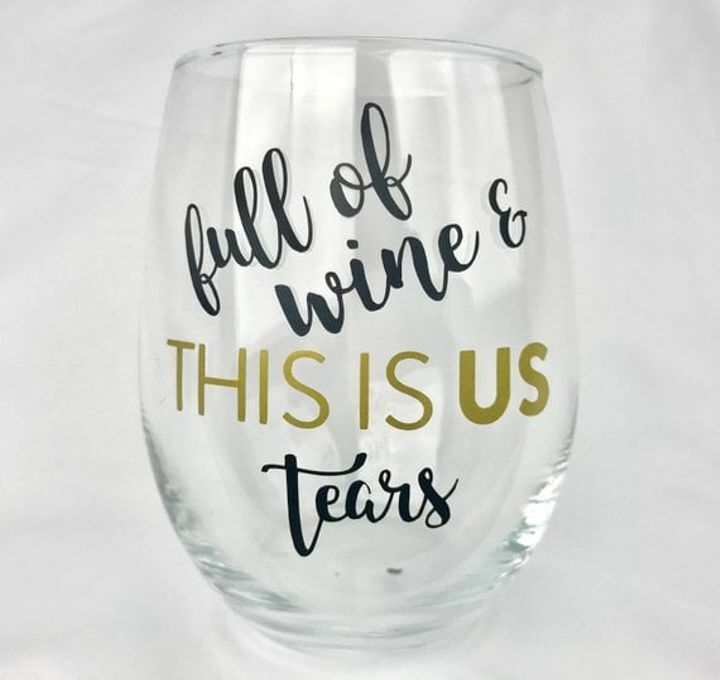 Drown your sorrows with this This Is Us Wine Glass ($9). 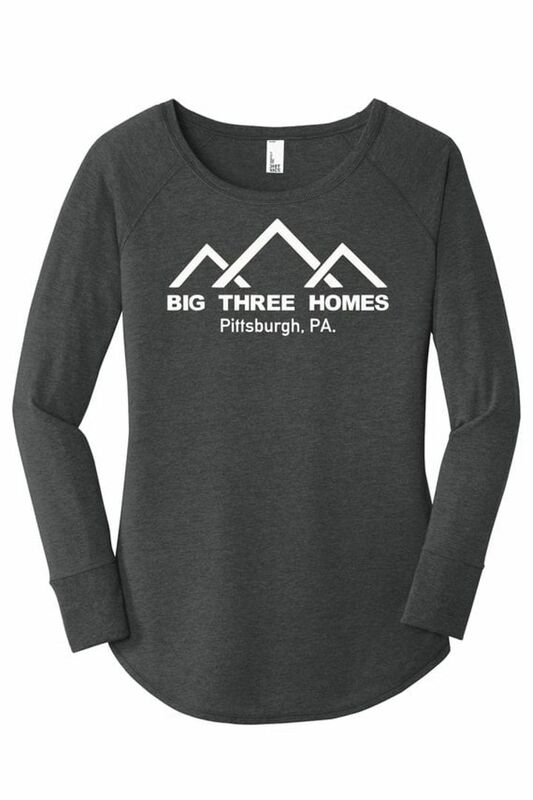 You'll be feeling like a Pearson with this Big Three Homes Shirt ($20). 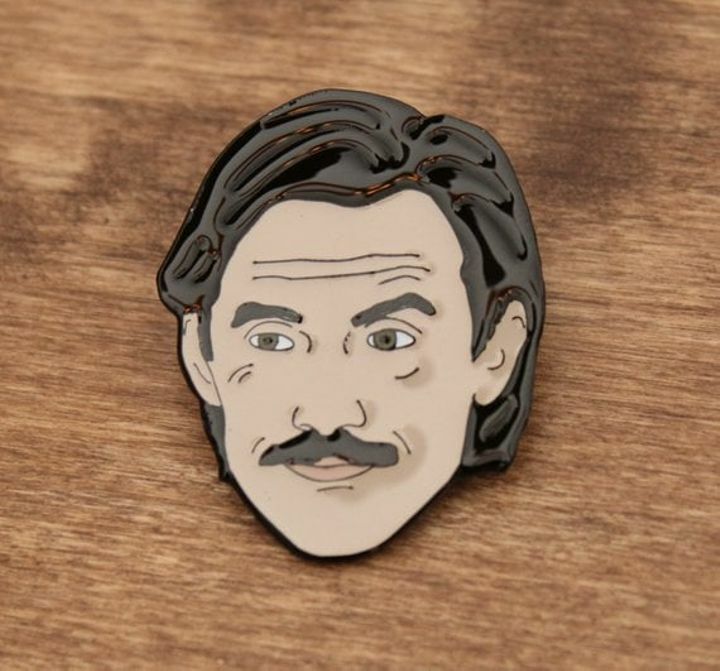 Wear your favorite Pearson on your jacket with this Jack Pearson Enamel Pin ($10). 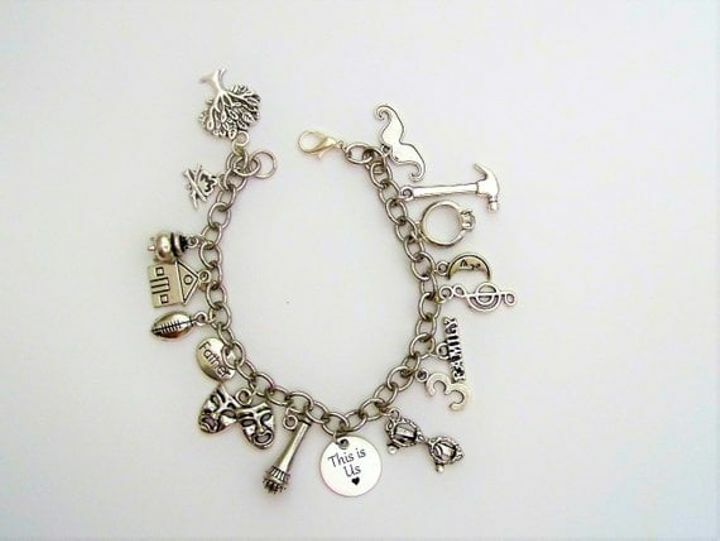 This This Is Us Charm Bracelet ($28) includes sweet references to your favorite characters. 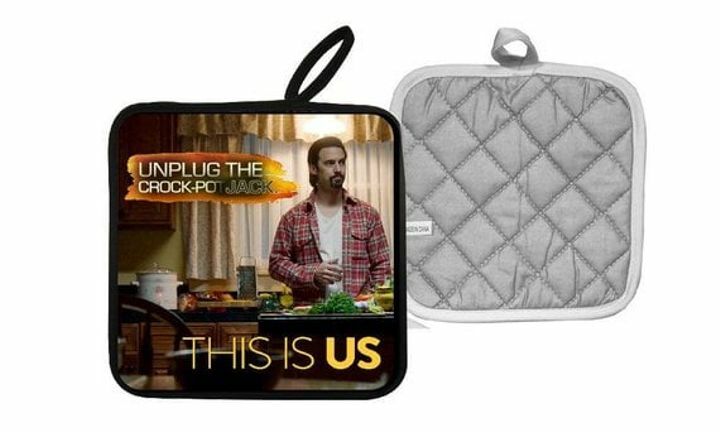 Handle your slow cooker with care with a Jack Pot Holder ($6). 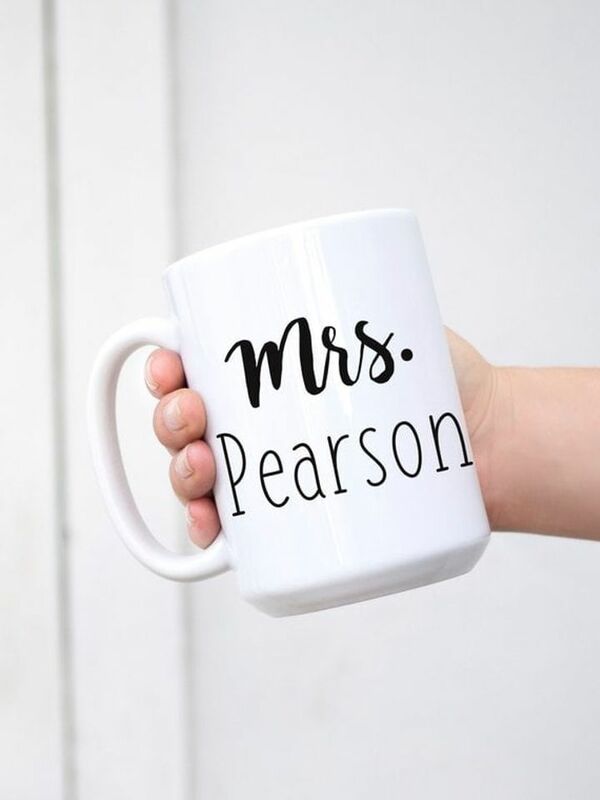 Pretend like you're married to Jack with this Mrs. Pearson Mug ($15). 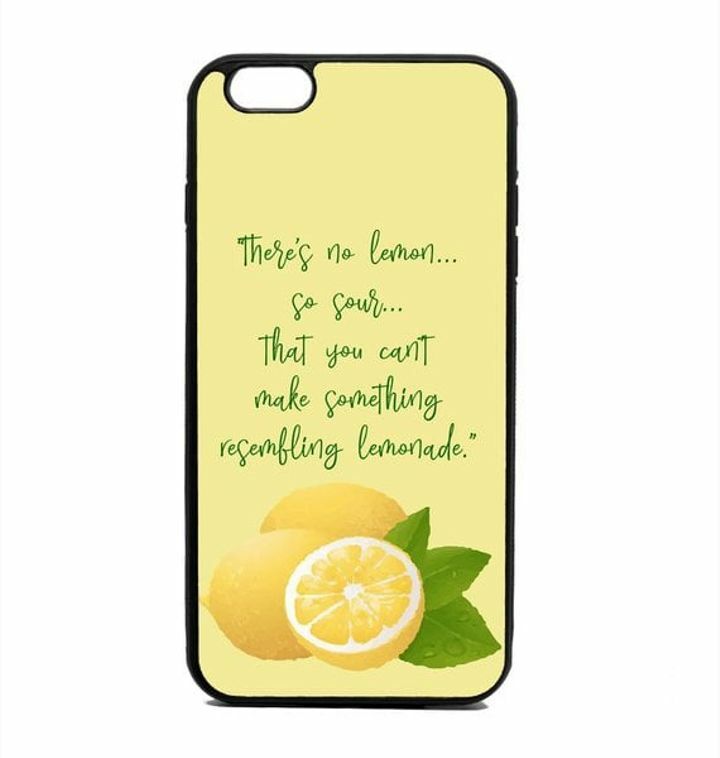 Showcase your love for the show with a This Is Us Quote Phone Case ($13). 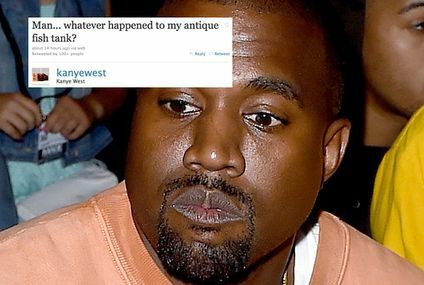 Your Colleague Is Having a Baby. 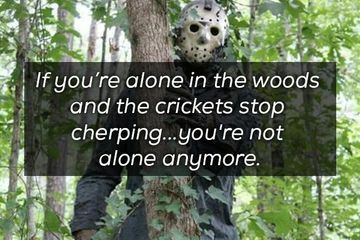 And You Don’t Want to Hear About it.